Welcome to Year Four. Croeso i Blwyddyn Pedwar. Our teacher is Mr Newman and our teaching assistant is Miss McLaughlin. Ein hathro ydy Mr Newman ac ein Cynorthwy-ydd Addysgu ydy Miss Mclaughlin. PE is taught by Mrs Whitehurst on a Tuesday and Games is taught by Mr Newman on a Friday. Please can you ensure that your child brings in their PE/Games kit on these days. PE lessons are usually held in the hall and Games lessons taught outside. 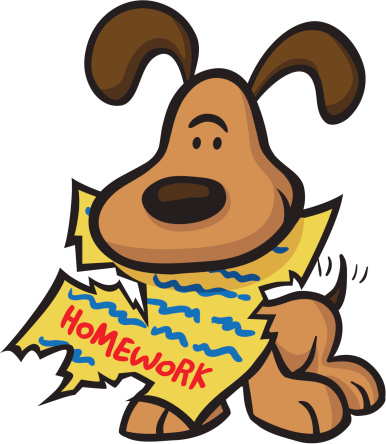 Homework is given out each Friday and it is expected to be completed by the following Wednesday. Spelling tests will be carried out each Monday, with children given a new set of words to learn each week. The Maths Interactive Homework tasks will be allocated to children each week and can be found on the Active Learn website (www.activelearnprimary.co.uk/login). Any issues with forgotten usernames or passwords, please see Mr Evans. In addition to this, children are encouraged to read each day in order to improve their comprehension skills and develop their vocabulary. Ever wondered what happens to the food once it enters your mouth? Open wide and lets take a look inside at the incredible journey that food takes as it enters our body. Find out all about the different organs and their role in making that sausage roll turn into energy. Explore the importance of eating healthily and good hygiene routines. Check out the following websites to help you understand what the digestion system is all about. 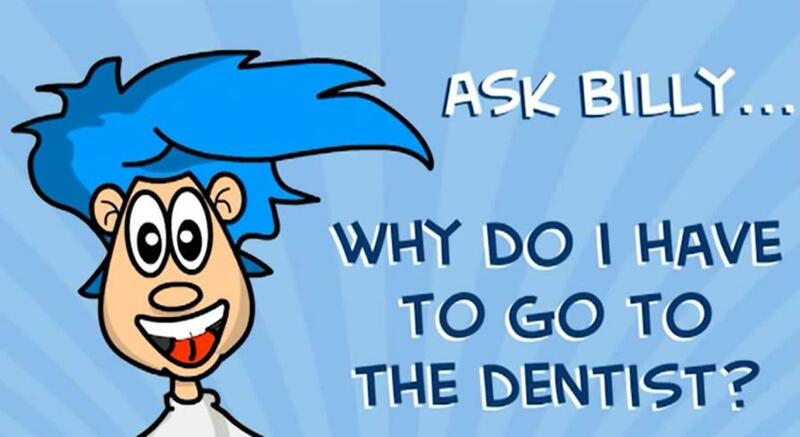 Watch Chloe and the Nurb tell you all about the different types of teeth and why it is very important to look after them. Discover how the digestive system works. Follow the journey that every piece of food which passes your mouth takes.